We are excited to announce that Rav Yakov Shapira shlit’a, Rosh Yeshiva Mercaz Harav in Jerusalem and a noted speaker has agreed to present the shiur on February 4th. The shiur will take place in Bet Knesset Feigenson (Hashoshan 24) in Bet Shemesh. The topic will be “Tzedaka: Donations from Gentiles. Allowed?”. The shiur will be in hebrew. Marei Mekomot will be provided a few days before the shiur and will be available on Feb 4th also. The schedule: 7:30pm preparation for shiur. 8:15pm Maariv followed by shiur at 8:30pm and Kugal/Cholent at 9:30pm. 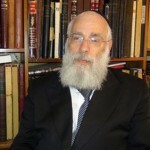 Rabbi Shapira is Rosh Yeshiva of the flagship religious Zionist yeshiva in Jerusalem, Merkaz Harav, founded by Rabbi Kook. 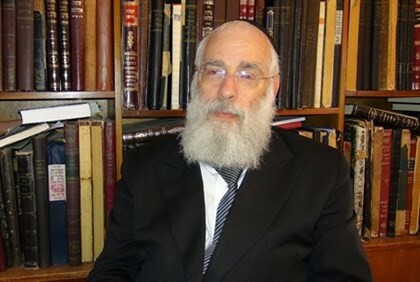 A noted Torah scholar and leader, son of the late Chief Rabbi Avraham Shapira, he is member of the Supreme Council of the Chief Rabbinate of Israel.